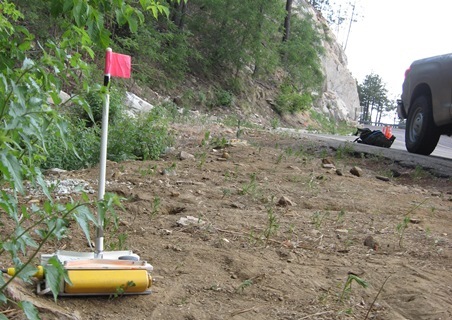 Wireless system delivers cost-effective seismic data acquisition in environmentally-sensitive areas. 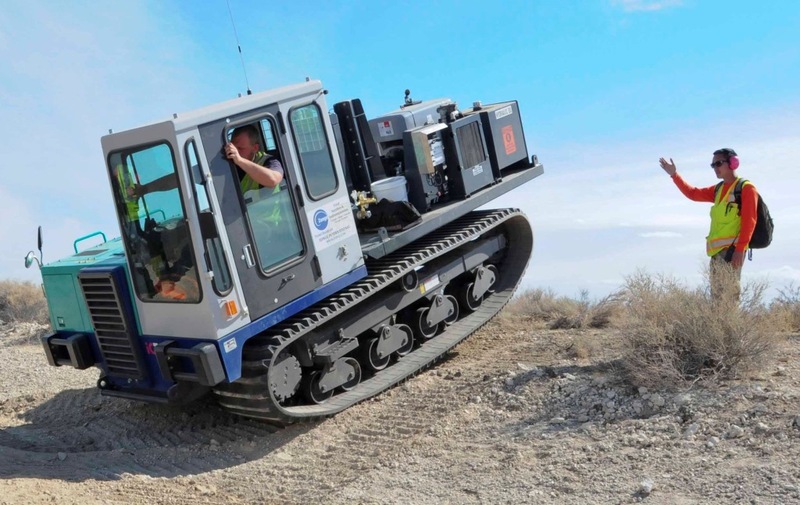 Our rugged, track-mounted seismic source, manufactured by US Alliance, is perfectly suited for groundwater, geothermal, mineral, and shale gas exploration, even in challenging terrain. And in 2011, Zonge became the first field services contractor to make the leap to real-time, wireless seismic equipment for data acquisition. 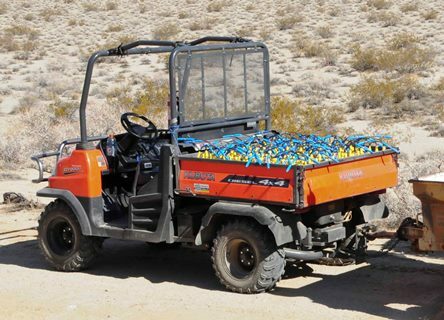 With Wireless Seismic RT-1000 recorders, Zonge is able to deliver seismic data cost-effectively, including data for environmentally-sensitive areas requiring low-profile surveys almost hidden to landowners and the public when necessary. Dual systems and a large number of channels allow Zonge to manage large-scale 2D and 3D exploration investigations or to scale down easily for smaller geotechnical projects. 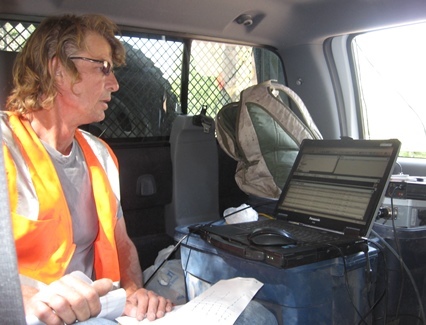 Wireless, radio-controlled communication between the system software, the seismic source, and the geophones (remote sensors) enables quiet, minimally-intrusive surveys. System software allows Zonge operators to remotely determine the depth-of-investigation by adjusting the hold-down and air pressure in the source hammer. Thus, features as shallow as 1000 feet to as deep as 10,000 feet below surface can be imaged very efficiently with the same equipment. Flexible selection of acquisition parameters and real-time noise monitoring features provide excellent quality control during data collection.